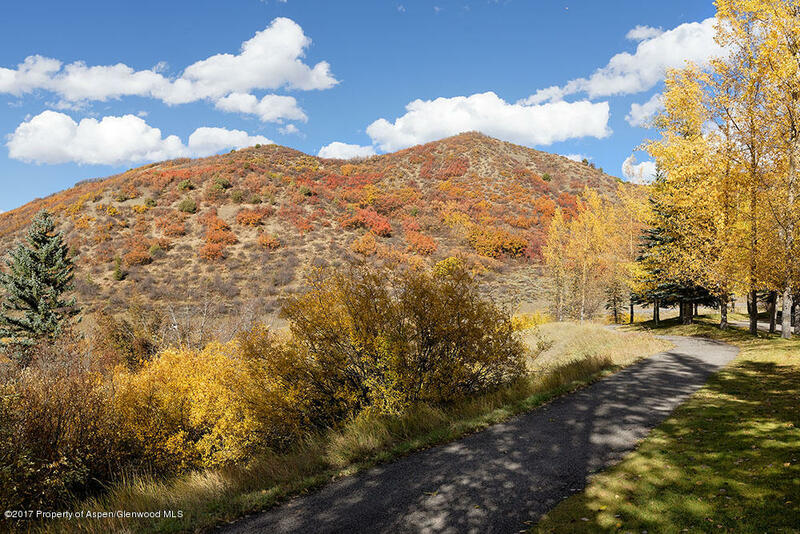 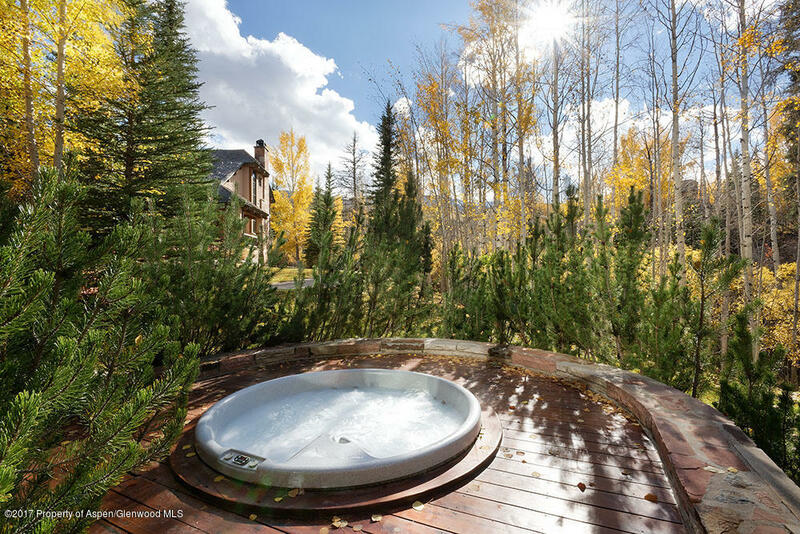 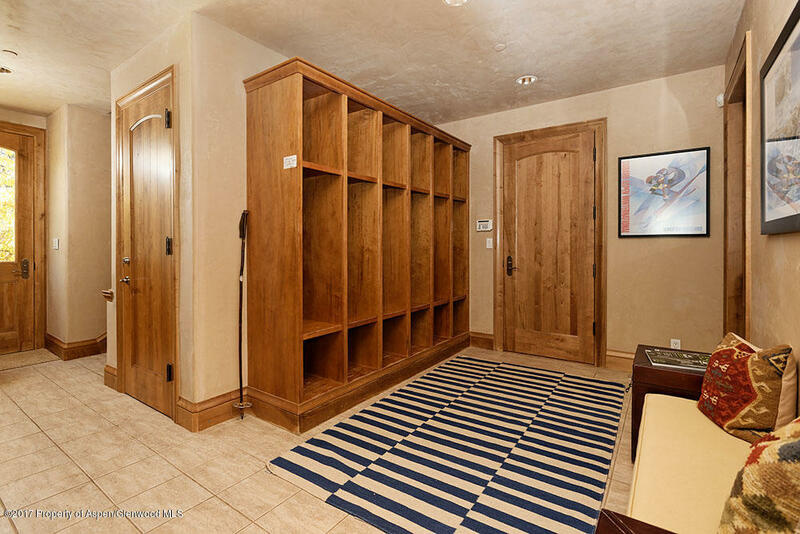 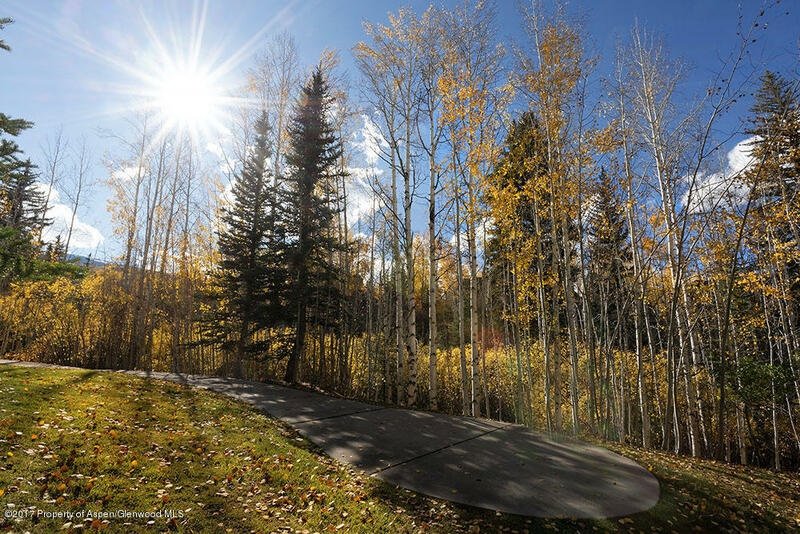 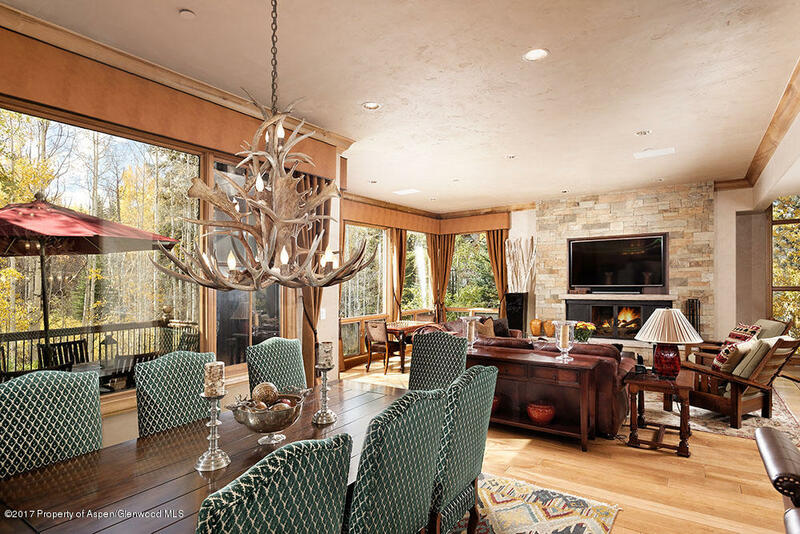 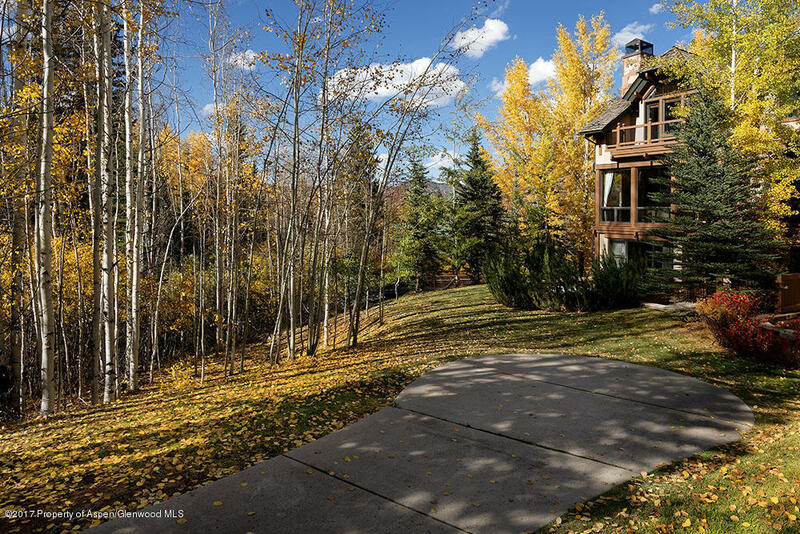 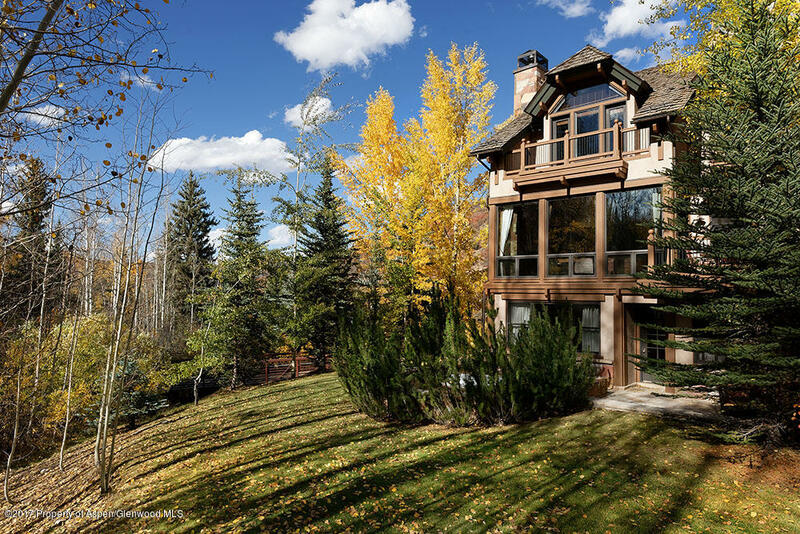 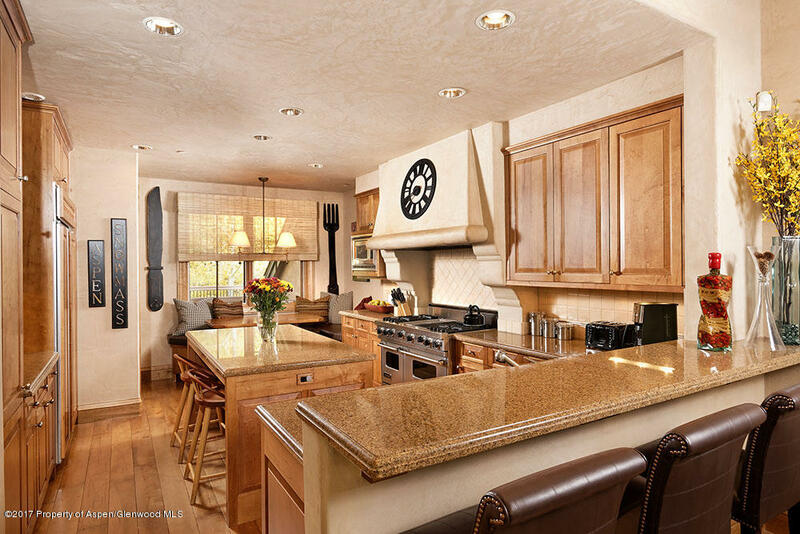 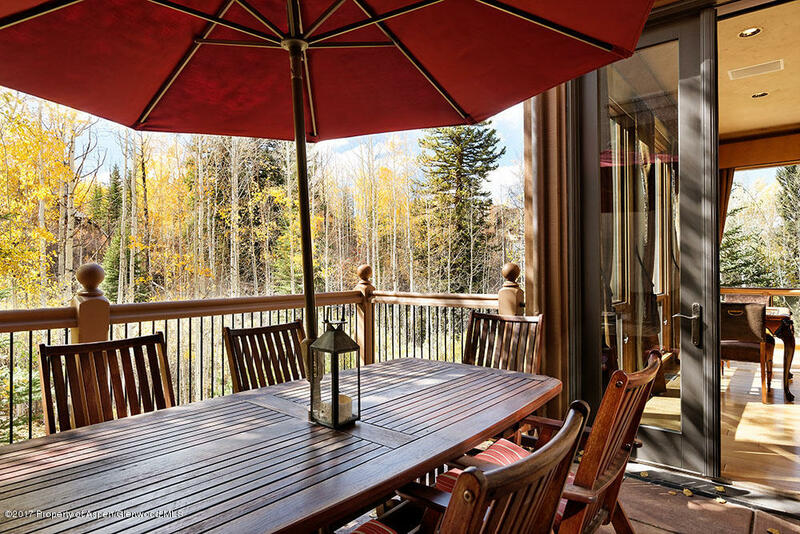 One of the most desirable town home neighborhoods in all of Snowmass Village with easy access right out your door to skiing, hiking and biking. 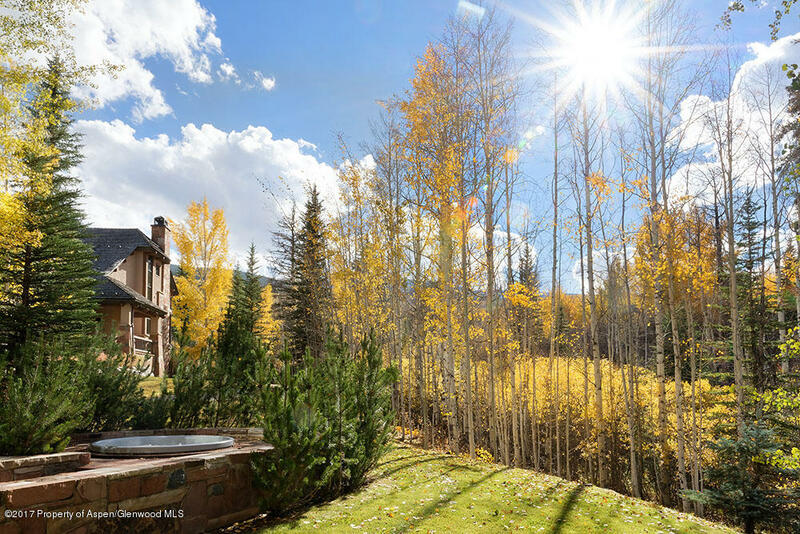 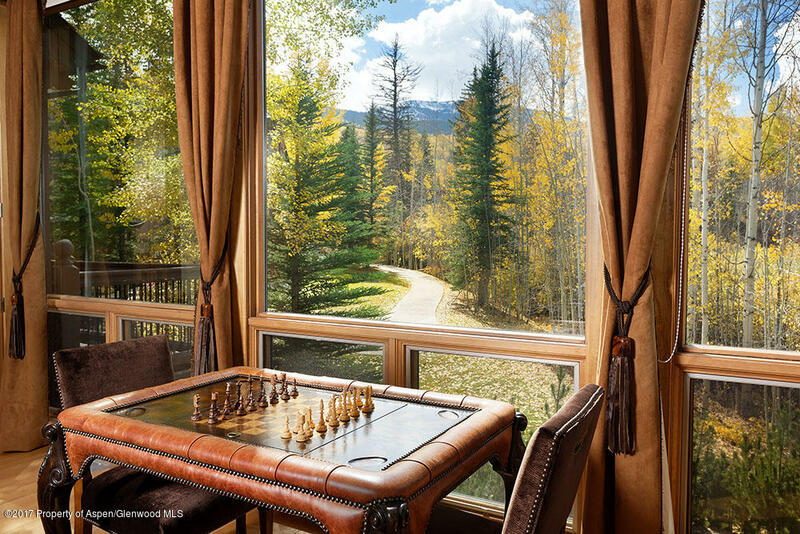 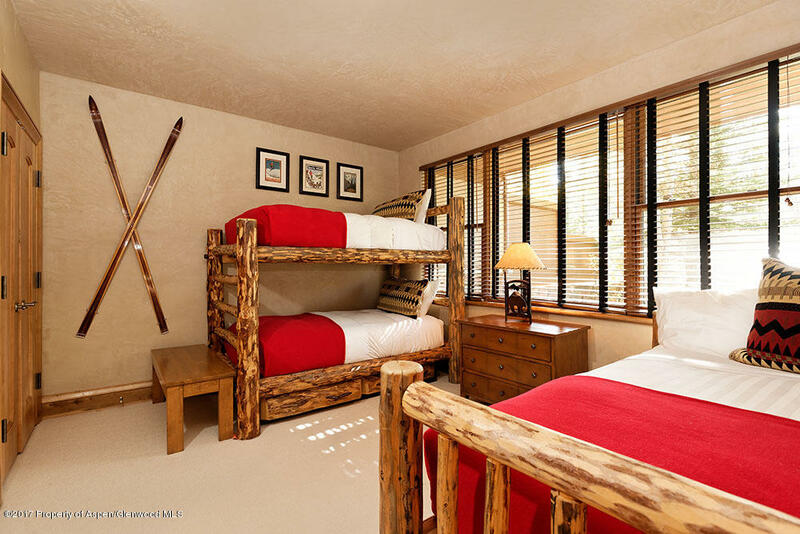 This large corner town home features the very popular ''B'' floor plan with floor to ceiling windows in the great room to capture the exquisite mountain views and windows galore throughout the home so that you continually experience the beautiful natural setting. 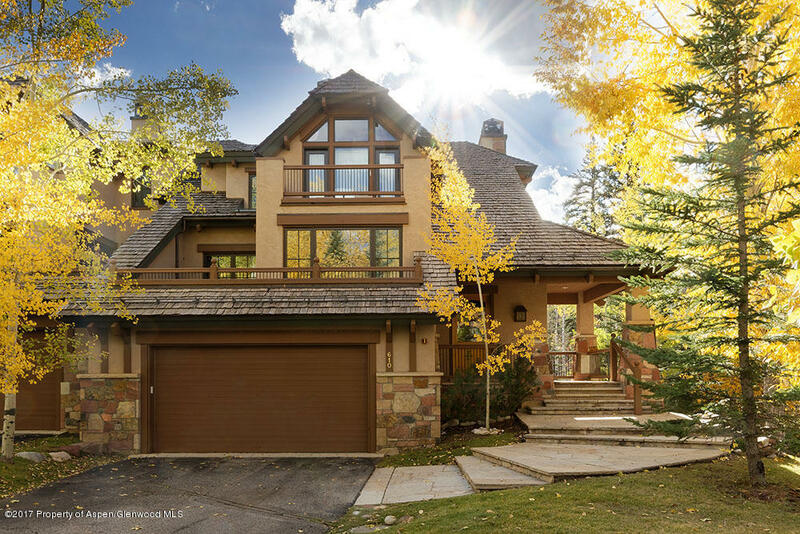 The home is further enhanced by high ceilings throughout, central A/C, 2 car garage, hot tub, private decks from master and guest master bedrooms. 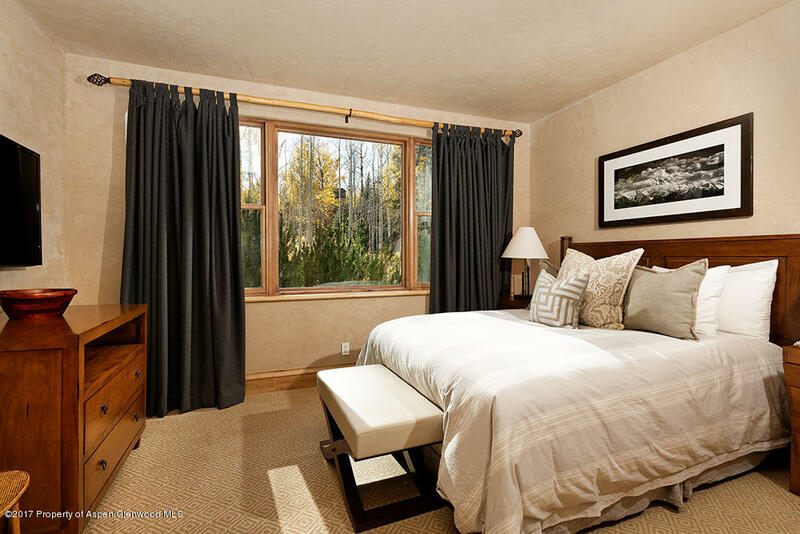 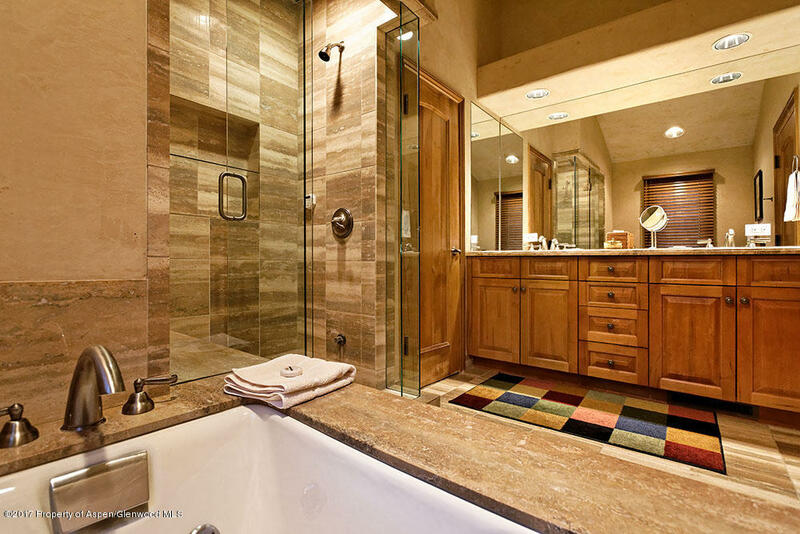 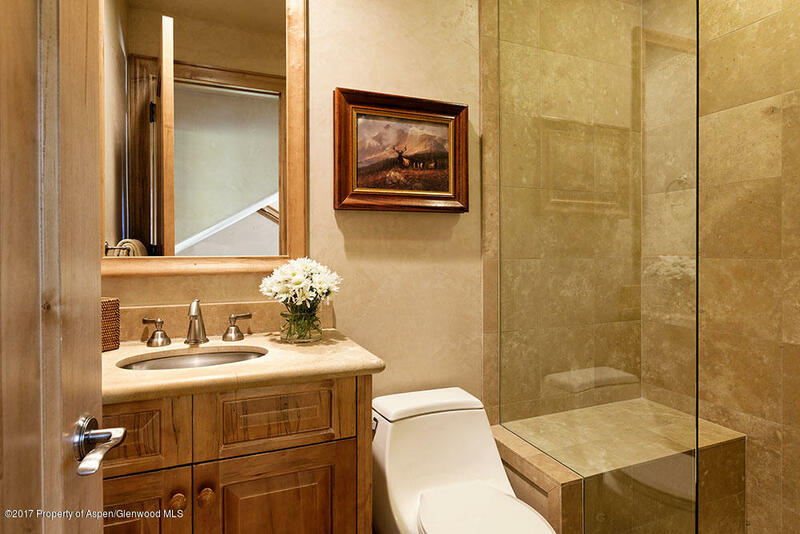 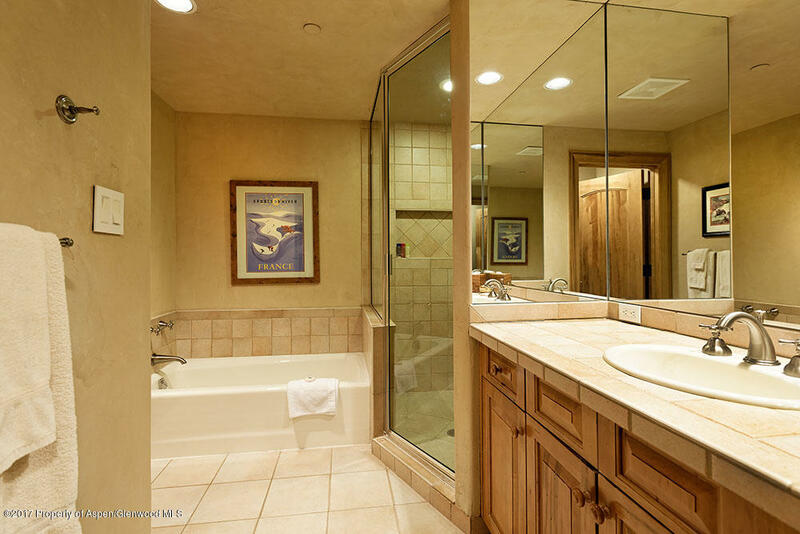 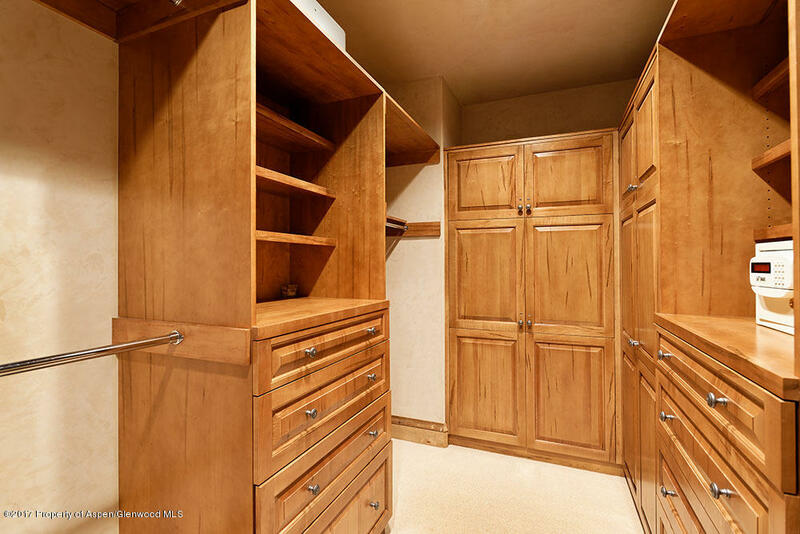 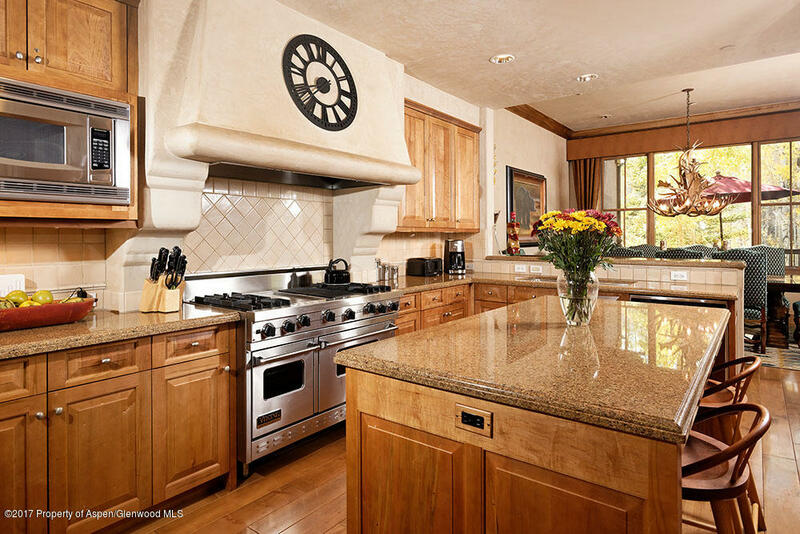 The high end finishes are complimented by the recently updated furnishings and new fireplace. 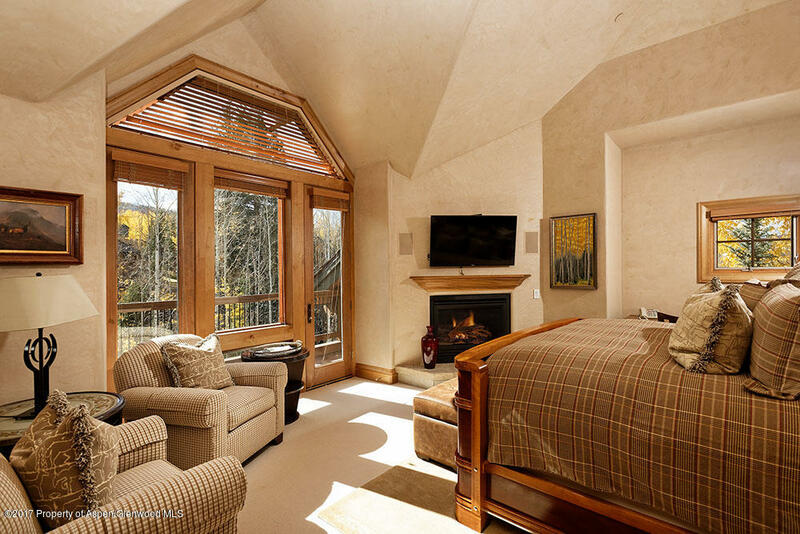 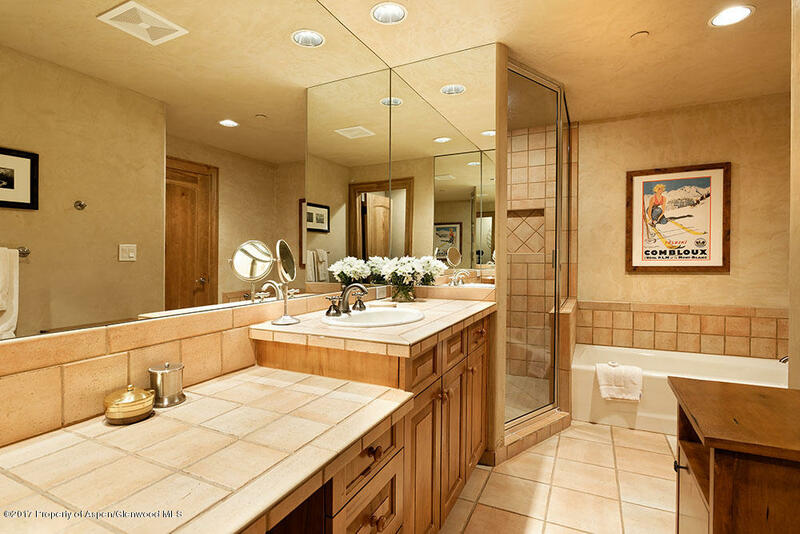 The home includes 4 spacious en suite bedrooms and a convertible den/media room with adjacent 3/4 bathroom. 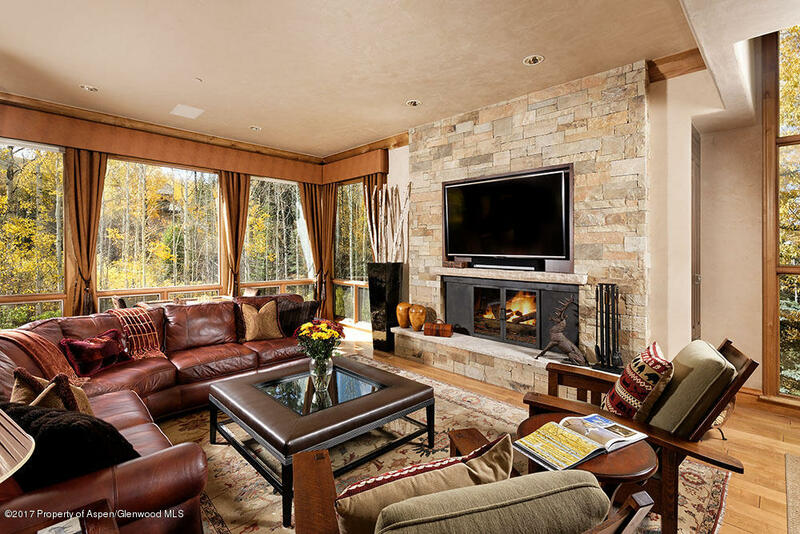 There could not be a better home to enjoy!